Shimizu, K. (2019). Toyota et le toyotisme. Hommage à Koichi SHIMIZU. 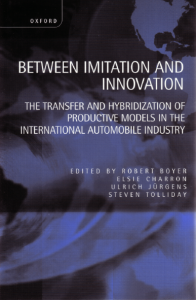 Boyer, R., & Freyssenet M. (2003). 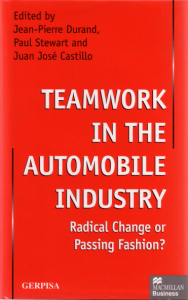 Los modelos productivos. 155. Boyer, R., & Freyssenet M. (2003). 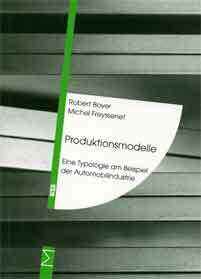 Produktionmodelle, Ein e Typologie am Beispiel der Automobilindustrie. 160. 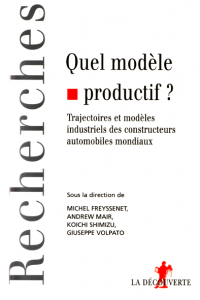 Boyer, R., & Freyssenet M. (2002). 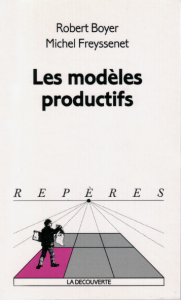 The productive models. 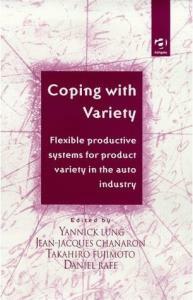 The conditions of profitability. 126. 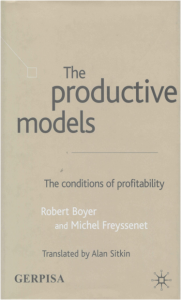 Boyer, R., & Freyssenet M. (2005). 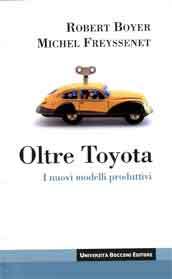 Oltre Toyota. I nuovi modelli produttivi. 170. 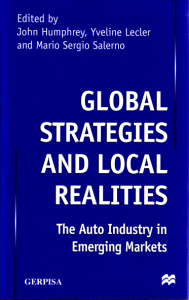 Global Automobile Demand is a two-volume work analysing the impact of the Great Recession and the structural factors which shape automobile demand in developed and emerging countries. 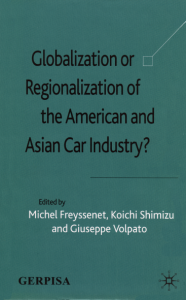 Geography, demographics, local culture, public policies, and the existence or the absence of a strong local automobile industry are obvious candidates to explain the peculiarities of national automobile demands and these factors are examined in the book. 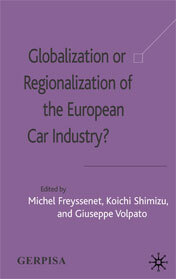 However, there are also some common factors specific to the demand side that need to be inquired: the evolution of household income, the persistence of poverty in some emerging countries or the return of poverty in some developed countries, and the growing inequalities observed in both developed and emerging countries. 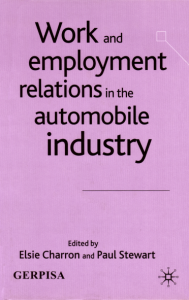 The authors explore the significance of income, poverty and inequality to analyse automobile demand and to examine the major trends in the type of vehicles preferred by consumers, as well as the respective importance of new and used vehicle markets. 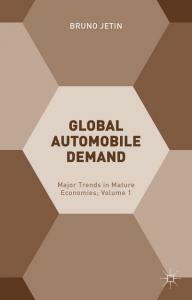 The first volume of Global Automobile Demand examines the automobile demand in mature economies: the USA, the UK, France, Germany, Spain, Japan and Korea. 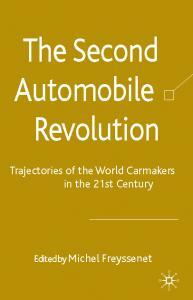 The second volume of Global Automobile Demand examines the automobile demand in the BRICS and other emerging countries: Brazil, Russia, India, China, Turkey, Mexico, Thailand and Malaysia. 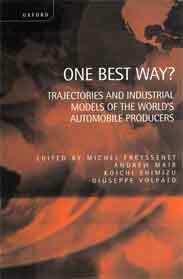 Robert, B., & Michel F. (2006). Le Monde qui a changé la machine. 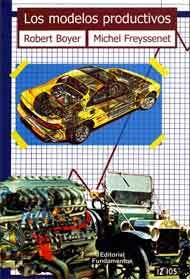 Essai d’interprétation d’un siècle d’histoire automobile. 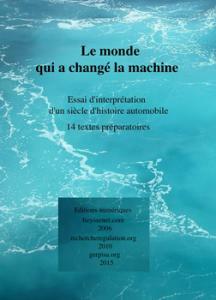 Quatorze textes préparatoires. Calabrese, G. G. (2012). 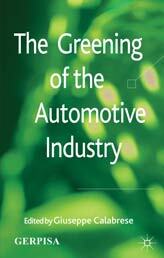 The Greening of the Automotive Industry. 368. 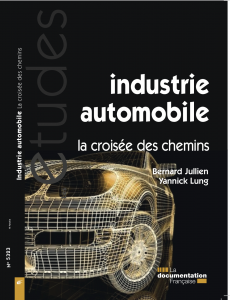 Jullien, B., Lung Y., & Midler C. (2012). 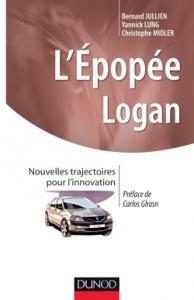 L'épopée Logan. Nouvelles trajectoires pour l'innovation. 288.